The NTP Board of Directors is chaired by Dr Namane Magau and provides strategic leadership, performance oversight, and good governance. 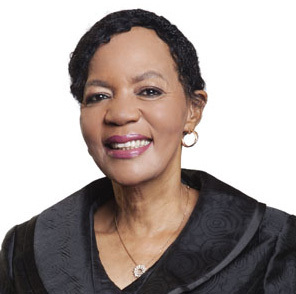 Dr. Namane Magau holds a doctorate in education from Harvard University, and has been the chairperson of the NTP board since 2014. She serves on various boards and councils in different business and professional capacities. 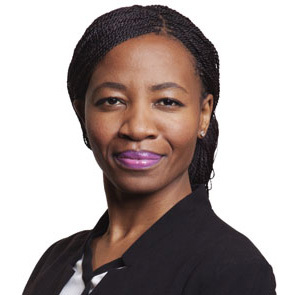 Nala Mhlongo CA (SA) is the CEO of Nala Mhlongo and Associates. He serves on the audit and risk committees of numerous South African institutions including the Companies and Intellectual Properties Commission, the Cross Border Road Transport Agency, and the Water Research Commission. Precious Hawadi CA (SA) is the group executive for finance at NTP Radioisotopes. She serves on the board of NTP and two of its subsidiaries, NTP Logistics and AEC Amersham. She was previously a senior manager at Deloitte. Thabo Tselane holds an MSc in nuclear physics and is the divisional executive for Nuclear Operations at the South African Nuclear Energy Corporation (Necsa). He previously worked as senior executive manager for nuclear compliance and enforcement at the National Nuclear Regulator (NNR). He was appointed as the vice-chairperson of Regulatory Cooperation Forum (RFC) of the International Atomic Energy Agency (IAEA) in 2013 and served in the IAEA’s Radiation Safety Standards Committee (RASSC) and Nuclear Safety Standards Committee (NUSSC). He is currently the chairperson of the Southern African Radiation Protection Association (SARPA). 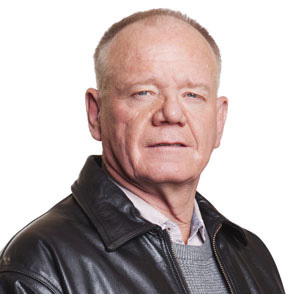 Albert Jordaan is a CA (SA) and has extensive experience as a CFO in the public sector and investment management. He was previously vice president finance at the Council for Scientific & Industrial Research (CSIR) and later acting CFO of the South African Nuclear Energy Corporation (Necsa). 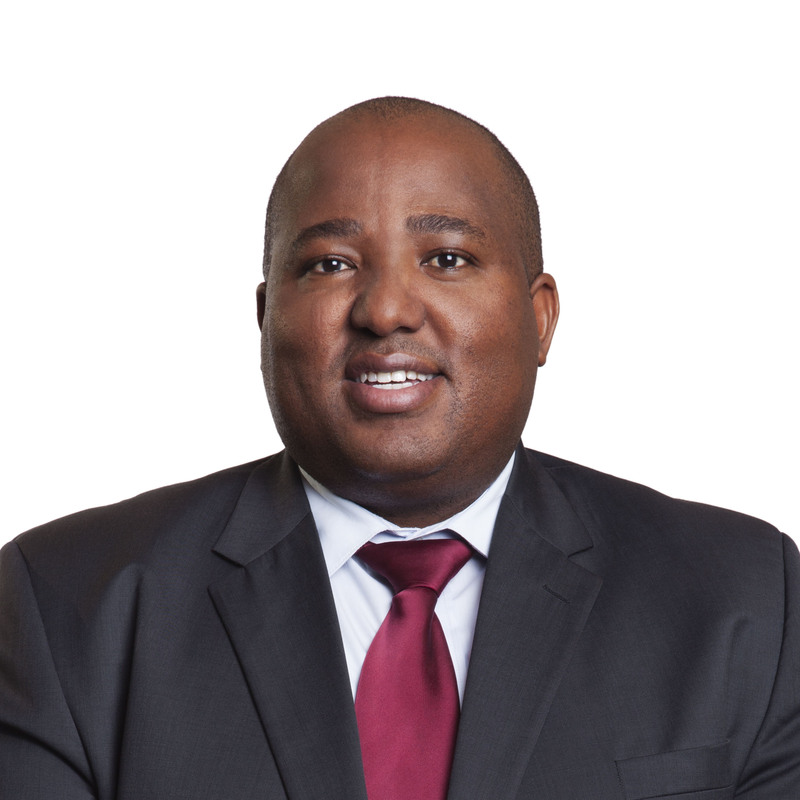 He is presently employed within the South African Institute of Chartered Accountants (SAICA) transformation unit, and continues to serve on board and audit committees. He works from his home base in the Eastern Free State where he has interests in farming and property. Mashukudu James Maboa is a CA (SA) and registered auditor, and is currently executive director of Movundlela Consulting (Pty) Ltd. He previously worked for Deloitte & Touche, the National Empowerment Fund, and Investec Private Bank. 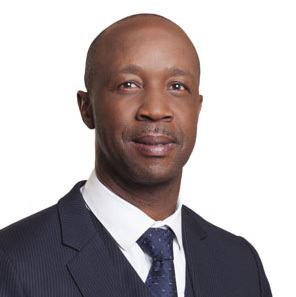 He serves on several boards including Nehawu Investment Holdings, Pelchem SOC Limited, and the UNISA Council. He also currently serves on other audit committees including for the Government Employees Pension Fund (GEPF), Hosmed Medical Aid Scheme, and the Services SETA. Dr Nozipho Nyakale is a principal specialist in nuclear medicine. 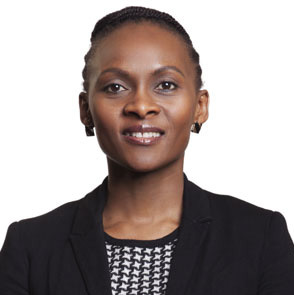 She is currently Head of Clinical Unit in the nuclear medicine department at Inkosi Albert Luthuli Central Hospital and has previously worked as registrar in nuclear medicine at the University of Pretoria and as head of the clinical unit the department of nuclear medicine at Steve Biko Academic Hospital. Dr Nyakale is part of the team that implemented Ga-68 labelling of the first Lu-177 DOTATATE therapy in Africa, the first Lu-177 PSMA therapy, the first NaF-PET/CT, and the first F-18 Choline PET/CT in South Africa. 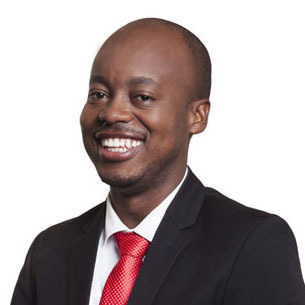 Brian Mphahlele is an intellectual property and commercialisation specialist and is currently the executive manager for New Business Development at the Nuclear Energy Corporation of South Africa (Necsa). 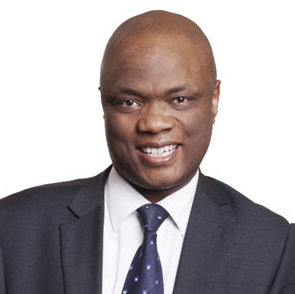 He holds a BSc from Wits University, an LLB from Unisa, and has an executive education certificate from the Goizueta Business School at Emory University in Atlanta. He previously served as a senior commercialisation manager at the CSIR, mentored a number of start-ups, and served UViRCO Technologies (Pty) Ltd as chair of the board. 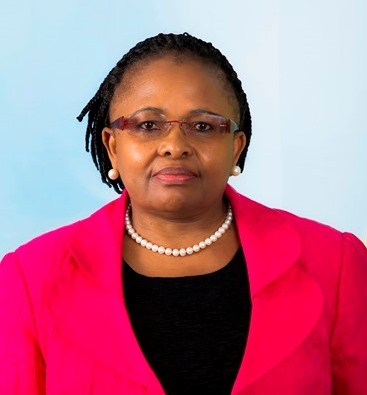 Dr Nozi Mjoli holds a PhD in microbiology and has over 30 years’ experience in biotechnology, water and sanitation services, and water resource management. 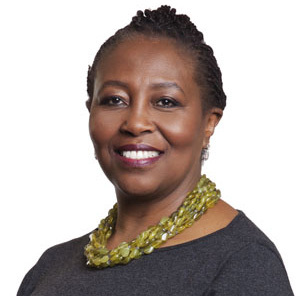 She is currently the managing director of Hlathi Development Services and has held strategic leadership positions on the boards of the South African National Space Agency, PlantBio (now Technology Innovation Agency), Mintek Sceince Council, and the South African Council for Natural Scientific Professions.